Every now and then something new arrives in the hairdressing industry that makes you stop and think ‘wow, this is going to have a huge impact’ and Hairtribe.tv is the latest exciting innovation to fall into that category. The brainchild of Perry Patraszewski, Hektor Kowalski and Steve McManus, hairtribe.tv is all about making hairdressing education inspiring and entertaining. 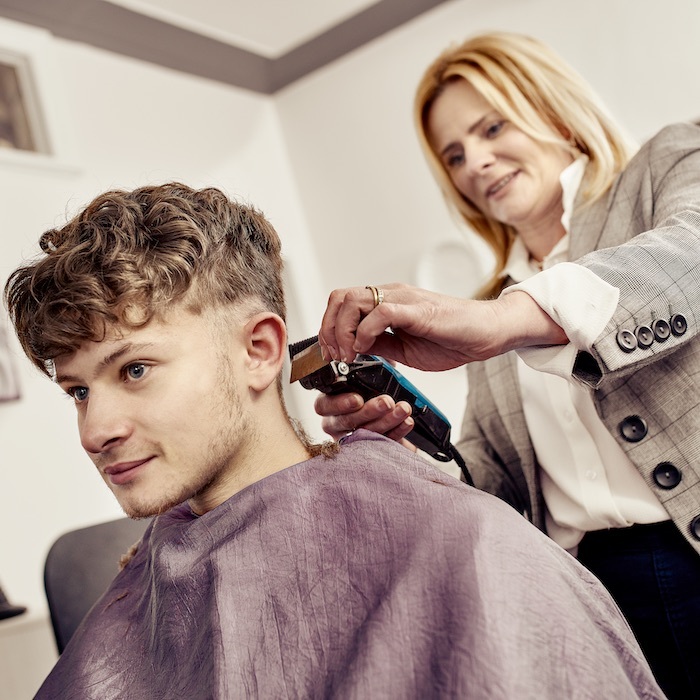 Not only do the videos feature hairdressing’s most creative talents – think Angelo Seminara, Adam Reed and Akin Konizi, with more hairdressing superstars on the horizon – they’re also beautifully shot in stunning locations. We’re super excited to have teamed up with Hairtribe.tv to share exciting behind-the-scenes shoots, and complimentary taster training videos, but for the whole rewarding experience you’ll need to head over to Hairtribe.tv to become a member. Hairdressing education is a huge investment. 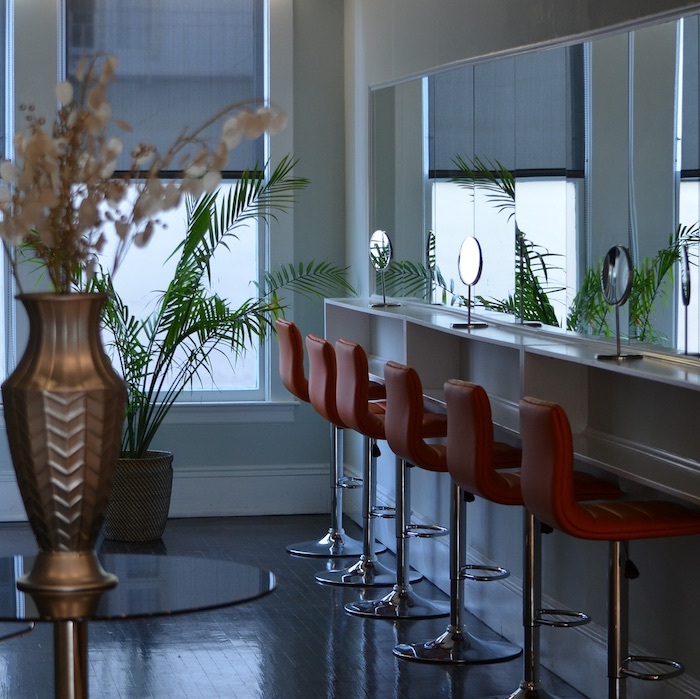 There’s training fees, time out of the salon costs and travel and accommodation expenses. Not any more! Learn the latest trends or new twists on old classics from your staff room, your front room or on the go. It isn’t all about pushing creative boundaries, the key goal of Hairtribe.TV is to raise standards and make better hairdressers. Many of the videos feature modern classics and little creative twists that will take your styling up a notch and excite your clients. Some hairdressers have the wow factor. It’s not just the work that they do, it’s the way that they do it. Learn those hairdressing superstars’ techniques and discover the little insights that will give that added vavavoom to your work too. Find a tutorial that interests you and watch it again and again and again; or dip in to inspiring training video after inspiring video to boost your skills. It’s the best source of avant garde ideas! If the weird and wonderful world of avant garde excites you, watch in awe (then recreate) the innovative looks of creative geniuses including Robert Masciave and Anne Veck.